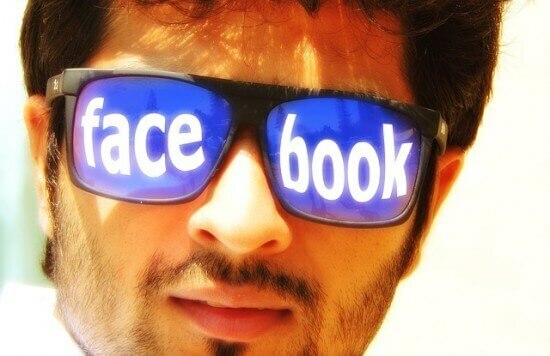 Surfnetkids » Tech Tips » Cell Phones » Is the Facebook Messenger App Evil? Is the newly required Facebook Messenger app really evil? Last week Facebook made a change to its messaging service, requiring mobile users to download (and use) a separate Facebook Messenger app, instead of being able to message through your existing mobile Facebook app. The public outcry was swift and noisy! Many didn’t like being forced to download a new app, but most of the complaints centered around Facebook Messenger’s intrusive privacy practices. But is Facebook Messenger really a frontal attack to your privacy? Let’s take a look. According to this excellent article in Mashable, the melee seems to have started with articles in Huffington Post and a local CBS radio station in Houston, written by authors who didn’t really understand how app permissions work in Android. The permissions being requested when you install Facebook Messenger are not any different than those you agreed to when you originally installed your Facebook app. The problem with Android app permissions (Apple iOS does a better job at this) is that the permissions are not described granually, but rather appear as if you are granting global permissions. For example camera and audio permissions are requested so you can upload pictures or video with audio to your Facebook account. For more details on why the Facebook Messenger may be annoying, but is not evil, can be found in this Mashable article. Feldman, Barbara. "Is the Facebook Messenger App Evil?." Surfnetkids. Feldman Publishing. 11 Aug. 2014. Web. 21 Apr. 2019. <https://www.surfnetkids.com/tech/3064/facebook-messenger-app-evil/ >. By Barbara J. Feldman. Originally published August 11, 2014. Last modified August 11, 2014.